My experience with Chris Winn as a single, first-time homebuyer was nothing short of excellent! I had gone through a couple of different Realtors at the beginning and just didn’t get the right vibe from them, then I saw all the great reviews about Chris online-I was still hesitant to just pick someone from the internet, but I’m glad I did! As a first time home buyer I had tons of questions-and Chris did a fantastic job the entire time about explaining every step of the process, both the details and the big picture which really helped me feel ‘in the know’. Chris is well connected with partners that are needed for every step of the home buying process. I’ll admit, from previous Realtors I always looked at this a way for people to give ‘kickbacks’ to other people just to help business. But as I looked into some of Chris’ recommendations (from Mortgage to Home Inspection to Electricians) it became apparent to me that this was simply a network of quality business people looking to perform their job the right way, and the best way. Having it all connected actually was a huge help for me! Above all, Chris was respectful and patient with me-I never once felt that he was trying to rush me into something I wasn’t 100% about just to make it work for him. But he also had a great balance of bringing things to my attention if we had been looking at the same type of house over and over-he helped bring reality into it if I needed it. 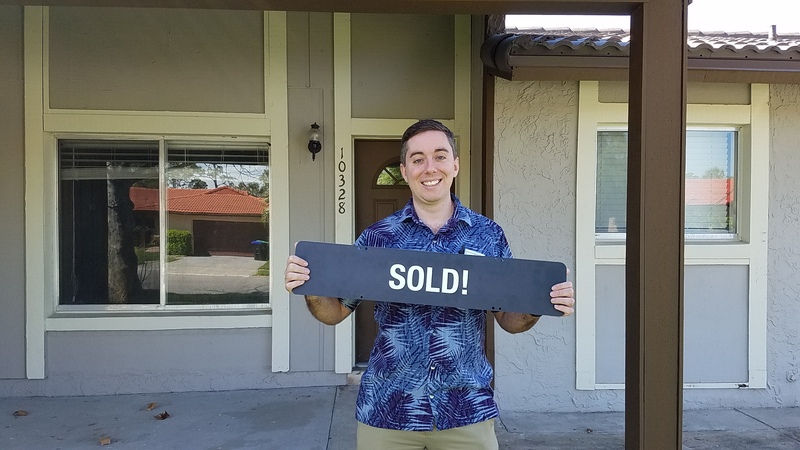 Admittedly, I’m a bit sad that my home buying process is coming to an end-I really enjoyed my time shopping around with Chris, it was fun, enjoyable, and I really learned a lot! I would 100% recommend Chris to anyone that I know in the market to buy a house, and I know if the time were to come where I needed Realtor service, Chris would be #1 on my list!